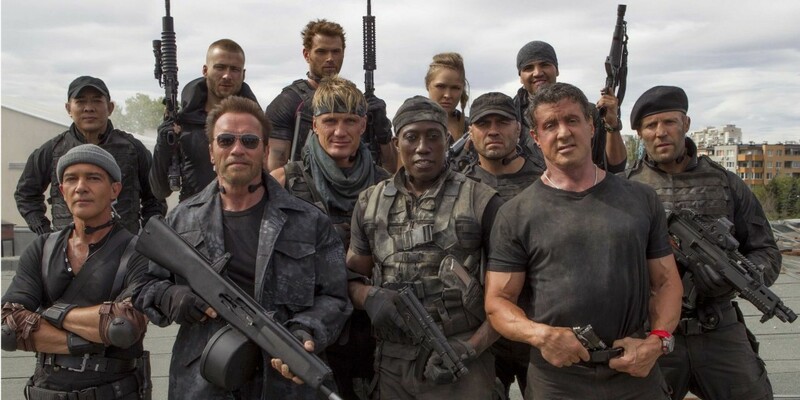 We’ve got listener shout-outs and a nice, big selection of Star Wars news to get through today, just before Greg and Casey expend the maximum amount of suspension of disbelief when they tackle The Expendables 3 in theaters this week. Then, Dan steps in the ring to square off against many famous people(‘s brothers) when he watches the direct-to-video action flick Death Ring. Then, they crush some major P(aul Simon songs) when they report on 1983’s underrated Hearts and Bones. All this, plus classic SYNW segments such as The King Ring, 9021Oh Yeah! Corner, TV Dad Cage Match and more! Album Review: Cassavetes Brings Quality Melodic Rock Back On "Oh So Long"